Sitting on the Gulf Of Mexico in southwest Florida, Naples is known for its high-end shopping and golf courses. It’s flanked by miles of beaches with calm waters and fine white “sugar” sand. 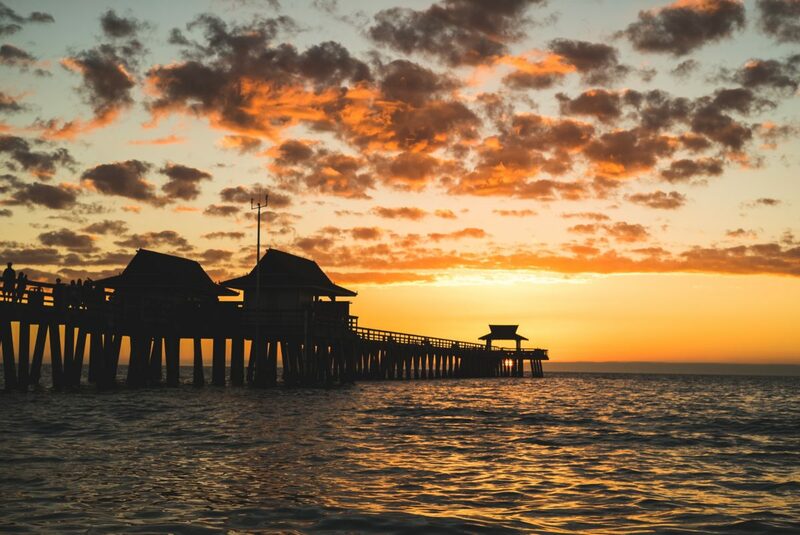 The Naples Pier is the city’s symbol and is a popular fishing and dolphin watching destination. If you want to visit Naples and do it in style, you should consider the following hotels. They were ranked as the top luxury hotels in Naples by the users of TripAdvisor. And you can use TripAdvisor to find the best prices for these hotels.